By Duke Ellington. By Duke Ellington (1899-1974), Irving Mills (1894-1985), and Juan Tizol. Arranged by Michael Philip Mossman. Little Big Band Series. Big Band. Softcover. 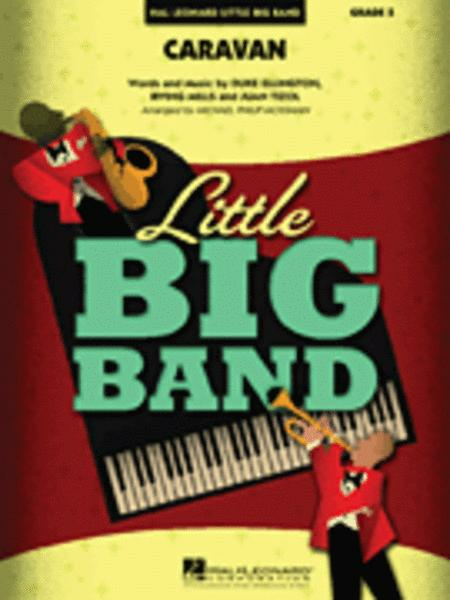 Published by Hal Leonard (HL.7012786). This Ellington favorite adapts beautifully to the small band format in the skilled hands of Michael Mossman. The classic tune is still there, but with a contemporary twist.